Dress was so beautiful to the point where hundreds of brides copied it, will be sharing pics of other brides wearing it. 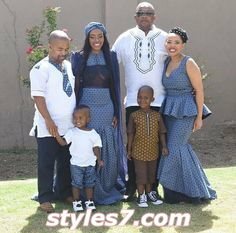 congragulations to this beautiful couple,we so love how the bride and bridesmaids looked in those beautiful dresses.In celebration of Heritage Day, enjoy the beautiful looks of brides of all South African ethnic tribes. 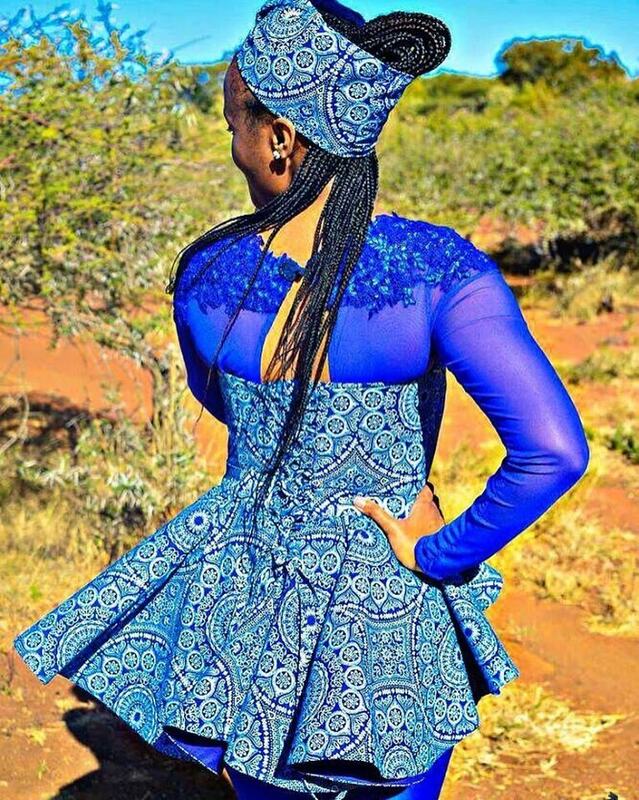 They’re all colourful and rich in culture.A married woman in Tswana culture wears an attire called letoitsi, with a white blanket around her shoulders. 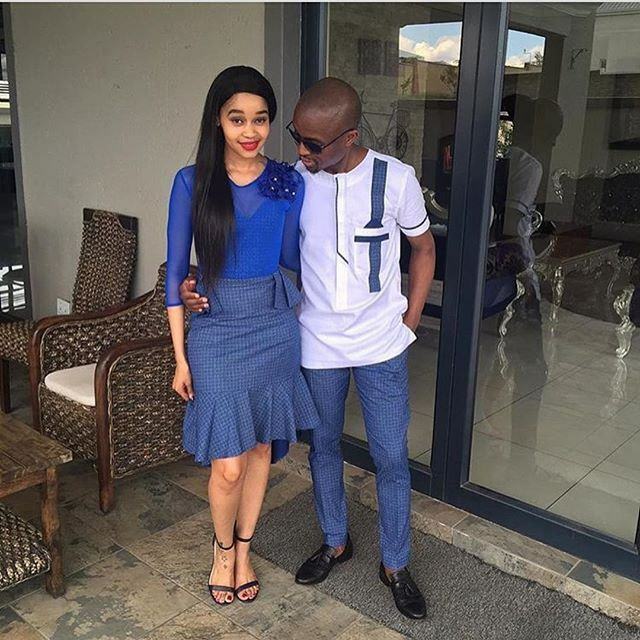 tym i think i have to try it. 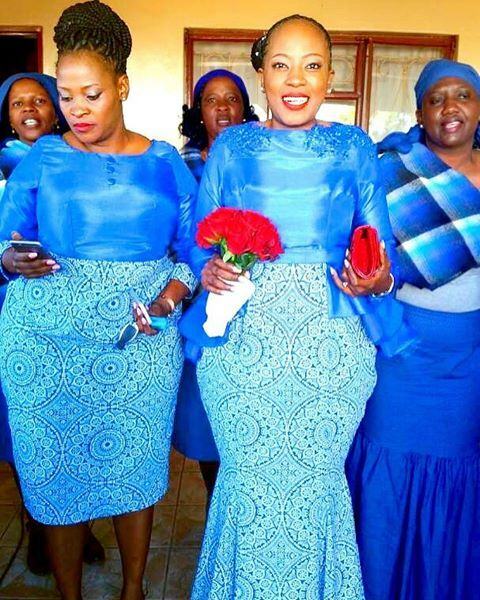 rocking mi tswana dress With a lot of different kinds of wedding dresses to choose from, in hundreds of fabrics, colours as well as various styles, how can you begin picking the right wedding dress for that special once in a lifetime day? Picking at the very best dress for your wedding day may be a daunting job!influence on the dress you decide.